Play with 26 interactive alphabet tiles! Sing along to fun learning songs and explore the world of A to Z with colorful letter tiles that talk, sing and teach about the alphabet. - Sing-along fun. Celebrate A to Z with fun learning songs, including the "Alphabet Song" and "Wheels on the Bus." - Build vocabulary. Press any letter twice to hear Tad use it in a word and a sentence. - Say it, sound it. 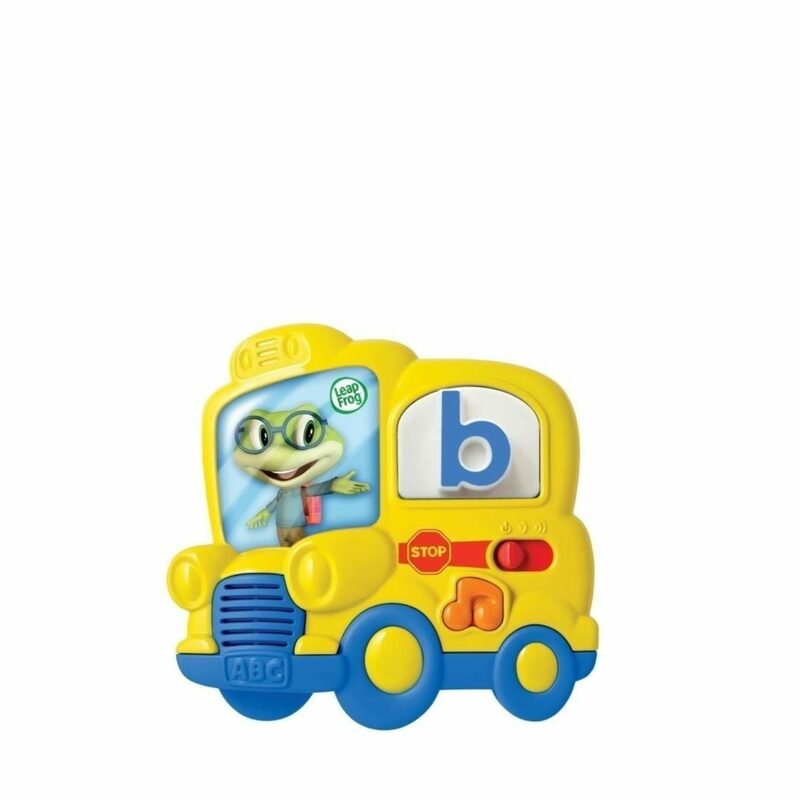 Place any letter on the bus and press it once to hear Tad say the letter’s name and sound. - Explore letters. 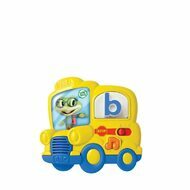 Kids can learn the alphabet by placing individual magnetic letter tiles on the bus window.